Once again we go in to a game talking about a lack of goals. Personally, I believe that the Bogle/Jutkiewicz partnership favours traditional wingers putting early crosses in to the box rather than inverted wingers who tend to slow down attacks on quick breaks. It’s quite possible that Monk recalls Che Adams and tells him to prove he’s worth his place. Craig Gardner returns from suspension and could partner his brother in midfield, meanwhile the only real injury concern is Isaac Vassell, who is confirmed to have suffered another injury during his comeback. For Forest, Adlene Guedioura is out with a fractured cheekbone, while new signings Michael Hefele and Sam Byram from Huddersfield and West Ham respectively, could also make their Championship debuts. From the outside it seemed we spent big this summer and that may have given the teams in the league and more so the fans the idea that Forest were ‘going for it’ this season, truth be told, we needed to ship out a lot and start again. And by comparison we’ve not spent a lot in the past 2-3 seasons. Years of being average then below average took its toll on the fans, the signings were like an injection of life, more season cards sold than ever before proved it worked. Karanka’s men have remained unbeaten, the positive being that there were games so far this season that in past years we’ve rolled over like a labradoodle and got our bellies tickled for fun!! Not this year, Wigan last week proved it and Wigan are proving to be no one’s whipping boys early on are they? 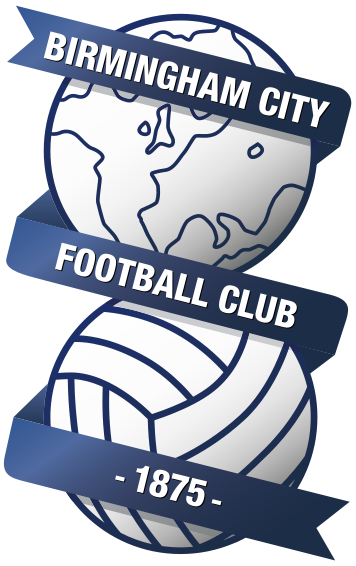 We need more wins on the board, sorry to say this but this weekend is one of those games we should win, I’m sure thats not a sentiment shared by the Blues of Birmingham. 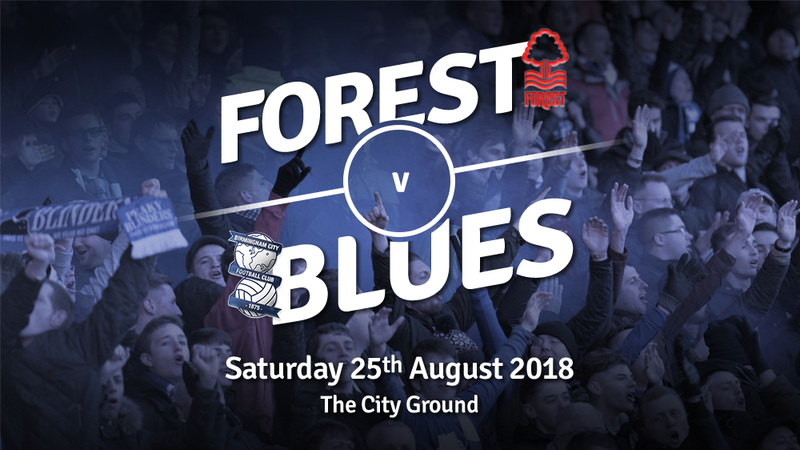 Forest have been slow to start games and if Brum can get into the reds faces then half time the game may be fairly even but full time should see a 3-1 or 2-1 victory for the reds. But football isn’t won on paper, so lets see. An injury to in-form Geudioura is unfortunate, he’s been on fire in the midfield. Karanka brought in Lewis Grabban in the summer to score goals, so far he has 0 and even missed the penalty last weekend against Wigan. That should have been the moment he got up and running and pushed him on. A little debate on our podcast showed a clear love for Grabban and called for him to be given time; footballs’ watch sometimes runs faster than the fans does and i’m not sure how much more time the former Sunderland and Villa man will get, with Murphy and Brereton itching for game time, as well as “suer sub Soudani” bagging in the last two games. The defence has had some good signings too and so far we’ve seen 3 of last seasons back line starting, I expect Karanka was giving them the opportunity to keep their places, Danny Fox has been like a man possessed (no one thought they’d say that in modern times) so i see him keeping his place, elsewhere i see changes coming. The problem we now have, we have so many that you want to see get a run of games but he has to keep them all happy, a difficult task!! Monk’s used the same side for the last 2 games and whilst it’s generally worked well, goals have been an issue. Whilst the problem may be more about producing clear cut opportunities, could Che Adams be recalled to try and kickstart Blues’ attack? Our next guest, is talkSPORT presenter by day, rockstar drummer by night and impersonator in between… Ian Danter. You have to go back to 28 December 2014 for the last time Blues won at the City Ground. David Cotterill and Clayton Donaldson scored the goals on a snowy afternoon. That game was live on Sky Sports too, perhaps a good omen? The last goalless draw between the two sides at the City Ground came back in 2001. Blues have come up against Aitor Karanka eight times and as yet haven’t managed to beat any of his teams. We need to use the frustration in the right way, to get reactions. We’ve got a really good group of players who are focused and they deserve a lot more than they got in midweek. We have to keep a good feeling going. It’s part of our journey, there will be ups and downs and feelings and emotions all the time. It’s to control that and keep it focused. They lost on Wednesday and I can understand their frustration, so it will be a game that everybody will want to win. I need to think about ourselves and think about who the best players will be to play on Saturday. I need to think about the opponent a little bit, but not a lot as I prefer to think about us, but you need to look at the opponent. This week we have had all of the week to work and I will put the best eleven on the pitch.